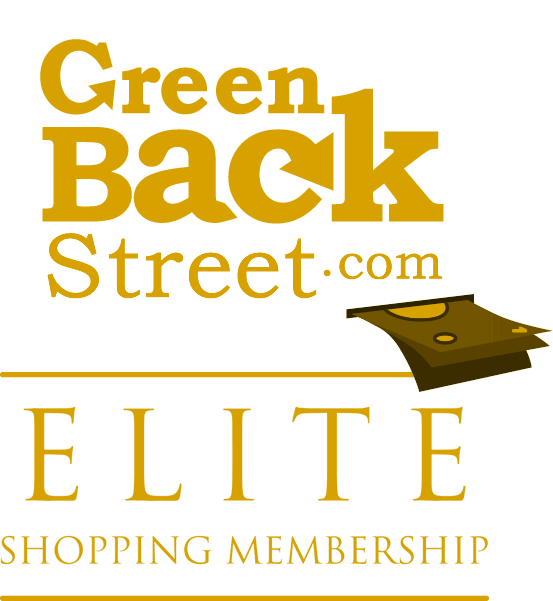 Shop The GLD Shop through GreenBackStreet to get a cash back rebate. 7.2% Cash Back: Solid Gold List purchases. 14.4% Cash Back: Completed purchase with valid payment.